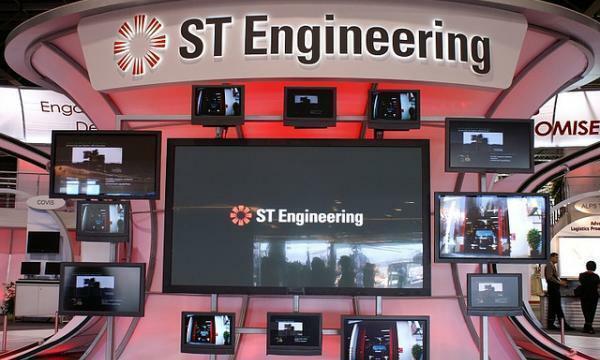 ST Engineering obtained the anti-trust approvals for the proposed acquisition of MRA Systems (MRAS) from GE, it said in an announcement. 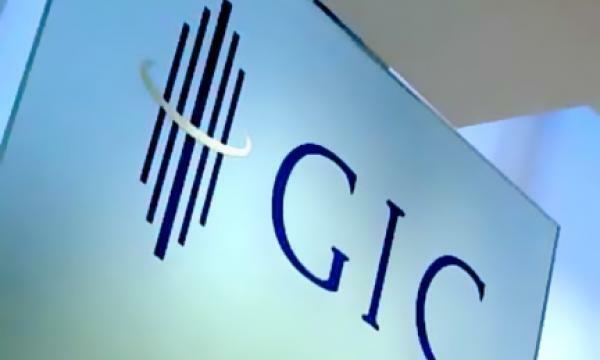 Subject to the remaining conditions to completion of the proposed acquisition, it is expected to close in the second quarter of 2019. ST Engineering’s US subsidiary Vision Technologies Aerospace Incorporated (VT Aerospace) bought 100% of MRAS from GE for $868m in September 2018. This marks the company’s largest acquisition to date.